Home / DeWit Cultivator-3 tine-11.5"
The cultivator rips weeds and grass roots out of even the most stubborn of soil with its sharp, steel claw-like tines. 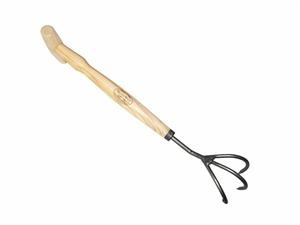 Made by a five-generation family company in the Netherlands, the cultivator still has it’s antique tool good looks, but has been adapted and modernized over the years to local Dutch gardeners' concerns. 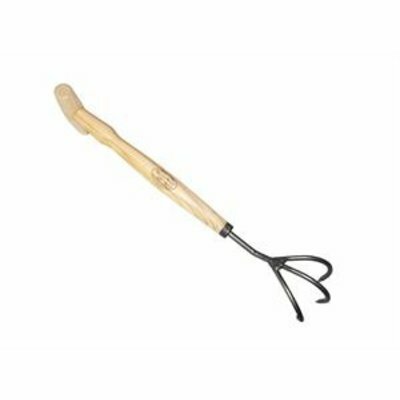 Purchase Outdoor Gardening DeWit Cultivator-3 tine-11.5"